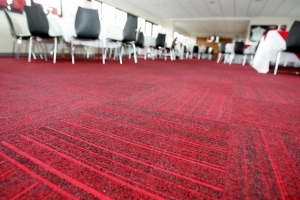 Discover the many colours, patterns and textures of carpet tiles we have to offer at Surefit Carpets. 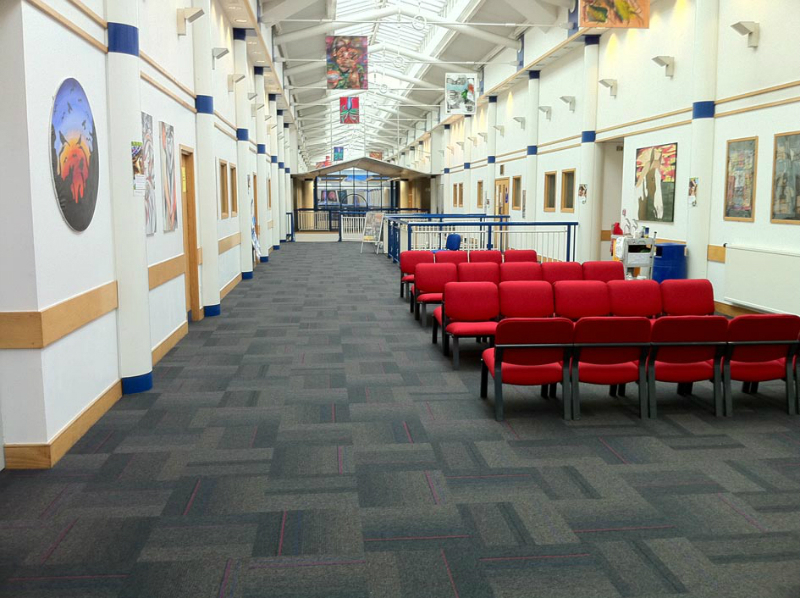 Surefit carpet tiles Sheffield – The perfect flooring for your home or office ! 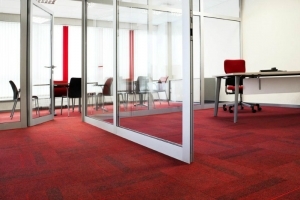 Carpet tiles are the perfect flooring for an office. 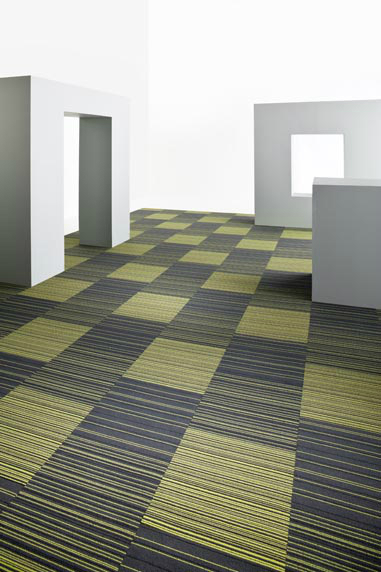 If you ever need to re-arrange your space, Carpet Tiles can be easily repositioned. 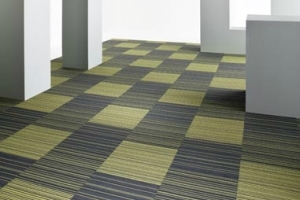 Or if you need access to underfloor cables, they’re easy to remove or replace. Carpet tiles keep your office looking fresh, as you can rotate them from areas of high wear to areas of low wear. 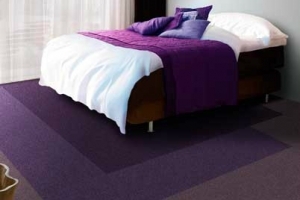 And you can replace any soiled or damaged Carpet tiles quickly and easily by yourself. 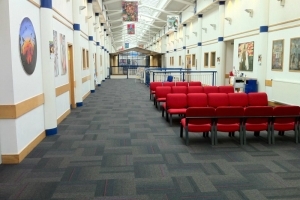 Get a quote online now or call Surefit Carpets Sheffield on 01143 217511. 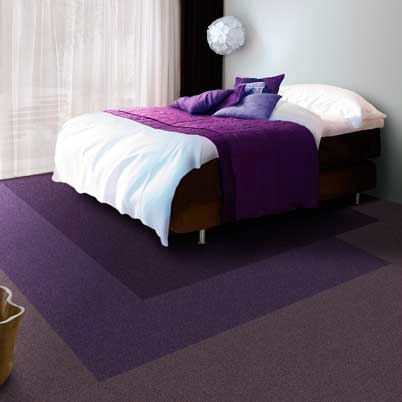 At Surefit Carpets Sheffield, our unbeatable prices range from as little as £2.50 per tile to £20.00 per luxury tile.